Cast your mind back to Oscar ceremonies over the years. Do the stars turn up in a taxi or drive themselves? No, of course they don’t. They all travel in style in a beautiful chauffeur driven car. You can experience this too with limo or car hire from Limo Scene. All our cars are well maintained and guaranteed to catch the eye of all passers by. 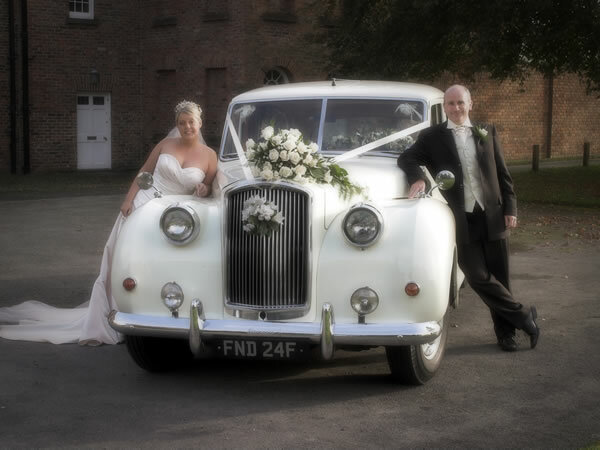 What’s more, they’re all driven by a professional chauffeur, who’ll be suited and booted for your occasion! So which car is right for your Hollywood night? This modern car oozes classic appeal and star quality. A truly exquisite option to kick start prom night, it comes with a built in TV, sat nav, lamb’s wool over mats, cream leather and many more luxurious features. This old classic is perfect for anyone hoping to achieve the old Hollywood glamour look. The car comes straight from the 1960s and is dressed with navy carpets and fur rugs! Seating up to seven, there’s plenty of room for you (and your dress!) plus all your friends. You’ll be able to get some true Hollywood style photos outside the car once you arrive at your prom venue too. 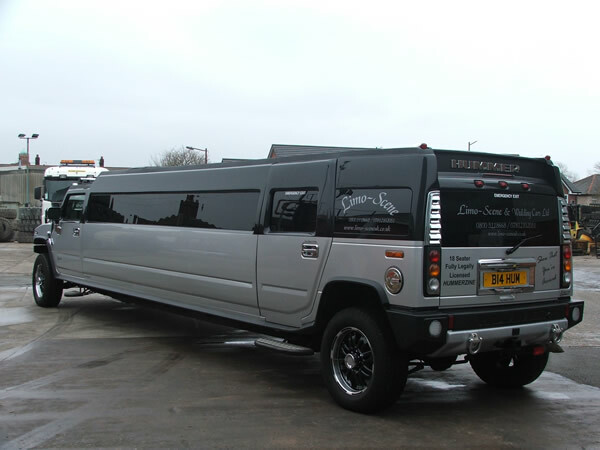 For the ultimate in limo experiences, you have to choose the 18-seater silver Hummerzine. Whether you opt to fill the car with all of your closest friends, or just take a trip in the vehicle for two – the choice is yours. Some of the luxurious features include luxury seating, disco lighting, laser lights and an excellent sound system. With all this and more, you can guarantee your night will be one to remember! You only need one piece of advice when it comes to your dress or prom suit and that’s the Oscars. Spend an hour or two browsing Oscar style over the years and see if you can find anything on the high street that replicate the look you like. Generally full-length gowns work well in rich colours like red, midnight blue or gold. For the men, a full tux is perfect. Opt for a statement necklace or bracelet to finish off your look and don’t forget your clutch bag! Bags and accessories are as important as the dress, but remember to choose accessories that compliment your look, not ones that overpower it. Perfect curls, a heavy side parting or a side bun all scream Hollywood style. Be inspired by everything elegant and chic. When it comes to your make-up the classic red lip and black winged eyeliner is always a winner.